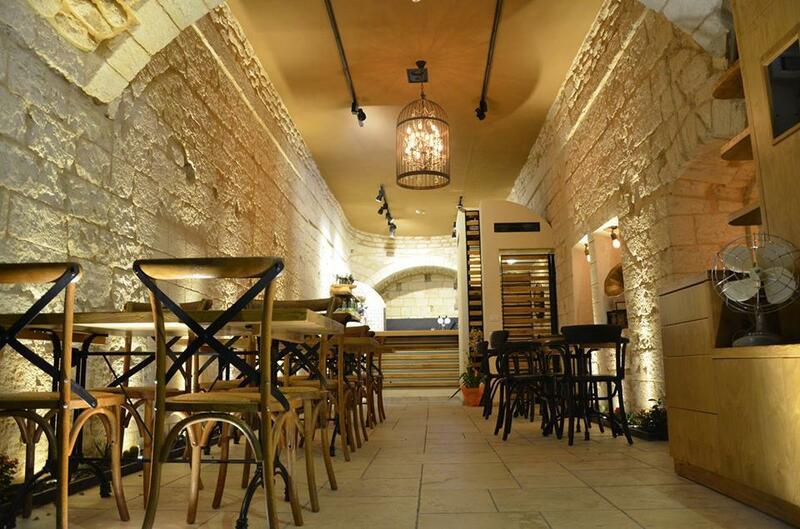 Rosemary Restaurant opened to the delight's of Gassan Touma a local Nazareth Gentleman. The idea was simple, to provide a comfortable and unique place to escape from the stress of everyday life, to relax and enjoy a fun, casual dining experience. The restaurant is featured with a vintage style and a building aged over 200 years old. it's Located at Nazareth Mary's Well Galil ST1. We are continuously focused on bringing our guests globally inspired creations using high-quality ingredients. original, contemporary dishes, along with classically inspired, traditional favorites. "Excellent people and service. " I have gotten to know some of the people that work here, and they are all friendly and kind. The food is good too. and if you like beer/ale you should try the Kasteel rouge. "Jung, laechelnd, gemütlich/Young, smiling, cozy"
Very good place to have a beer at night even in Shabat, superb staff, pop music and delicious menu. Try the chorizo with with garlic, lemon and white wine. Very recommendable.